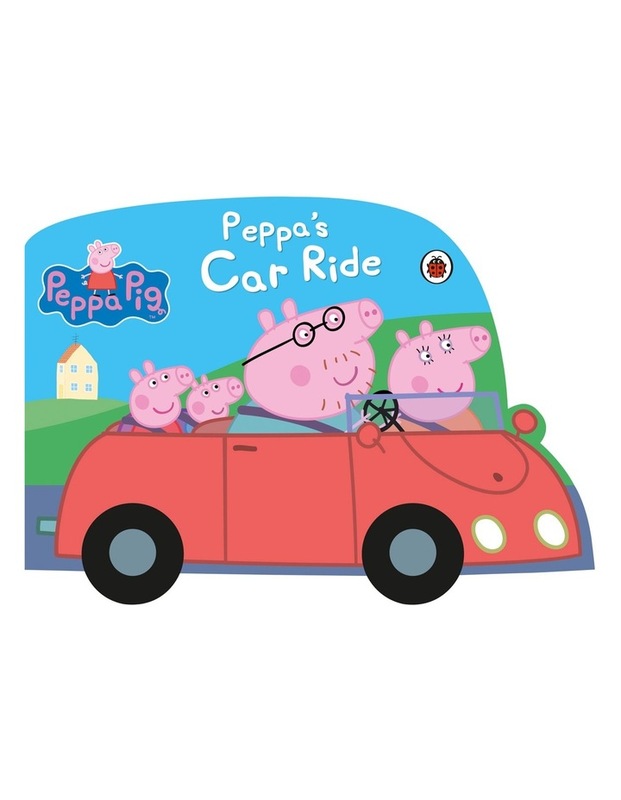 Join Peppa on a car ride in this this brightly coloured sturdy board book with moving wheels. Peppa Pig can't wait to go for a day out with her family in their red car but things don't quite go to plan and the car starts making funny noises. Grandad Dog gives them a new blue car to use while he's mending the red car, but when it starts to rain, Daddy Pig isn't sure how to put up the roof . . . Oh no!